The world’s super-rich spend $US22 billion on yachts every year, according to UBS and Wealth-X’s annual World Ultra Wealth Report for 2014. A yacht is the pinnacle of luxury and decadence. On average, each of these UHNW individuals, or people with net assets worth $US30 million and above, spends about $US1.1 million on luxury items every year. 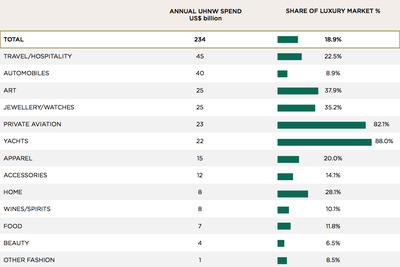 Combined, they make up about 19% of the global luxury market. But their spending on yachts takes a whopping 88% of the luxury market. The report says that luxury spending is increasingly experiential, meaning that the super rich are spending more money on intangible things like privacy. Private jets also take a chunk of the share of the luxury market for UHNW individuals, at 82.1%. In September, a Wealth-X report showed that Russian oligarch Roman Abramovich owns the world’s most expensive yacht called Eclipse. 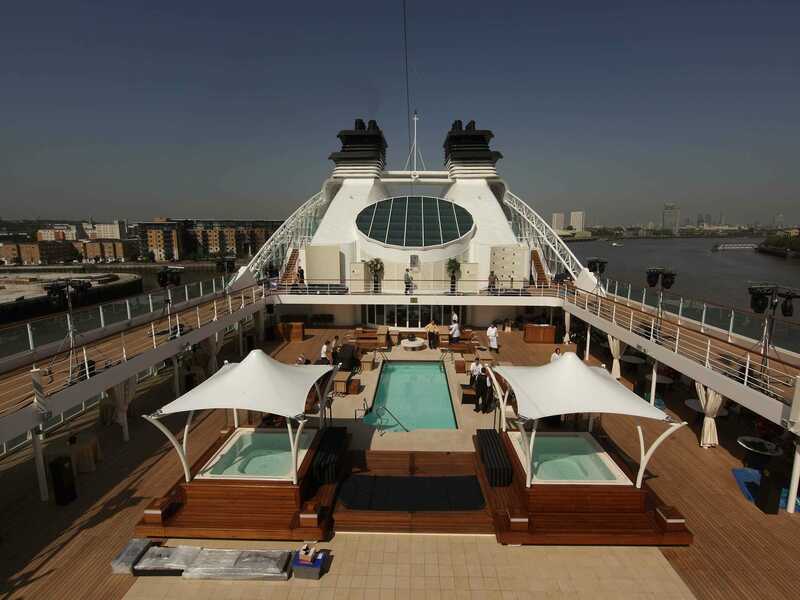 It’s a 536-foot long boat with two helipads, a cinema and a restaurant. It is worth $US1 billion. The global population of UHNW individuals is a record 211,275 people. Here’s the breakdown of everything else they spend their money on.